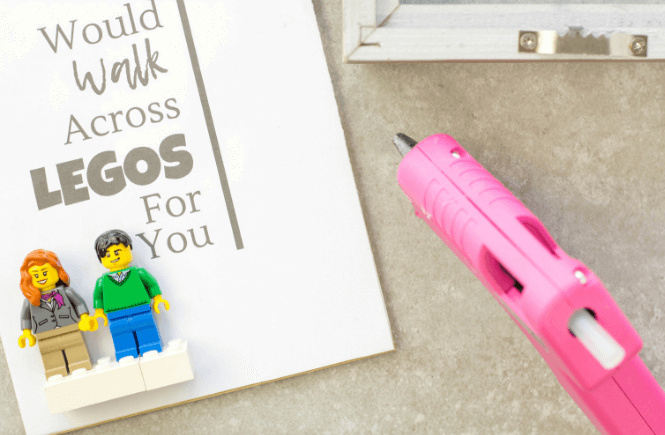 We are counting down the 2017 Leggings ‘N’ Lattes Most Popular articles! 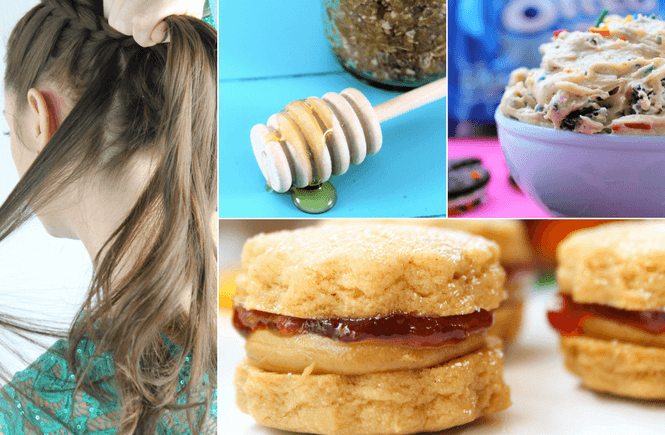 From recipes to body scrubs, we are sharing the most popular! 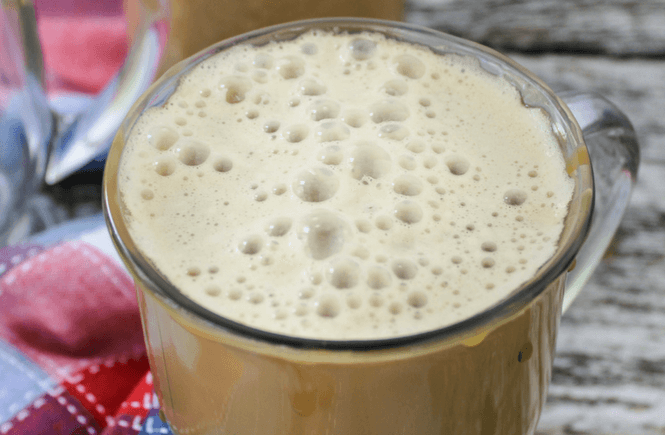 How to Survive Your Kids Summer Vacation with a Coconut Cold Brew recipe. This article was at the top for the year 2017. 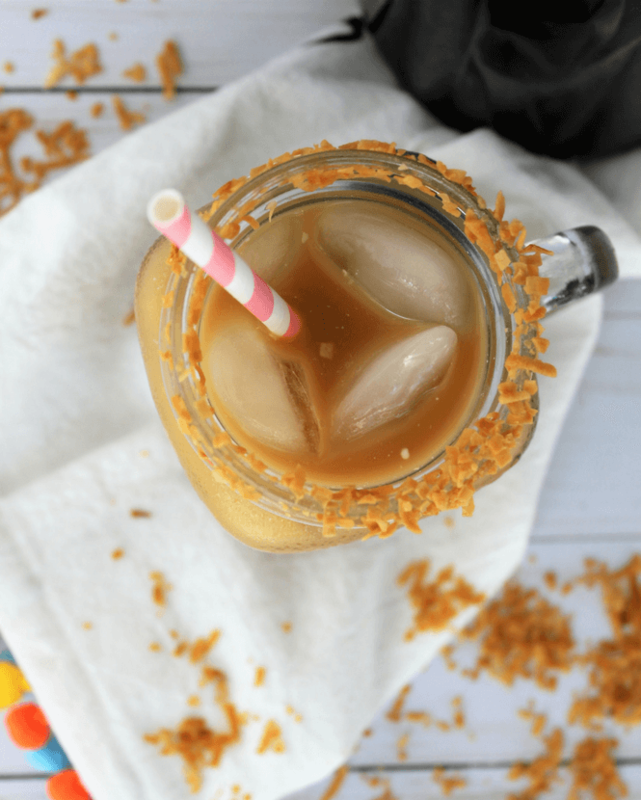 Maybe it was the delicious cold brew… maybe it was my fellow moms trying to get through summer vacation without losing their minds! Whatever the case, the page views, pins and shares keep rolling in. 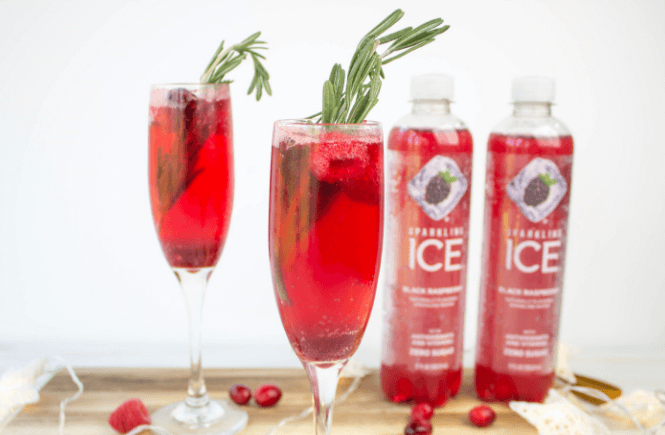 Rock Your Skin Care Routine is in the number 2 spot for the year with the most popular pin from Leggings ‘N’ Lattes. 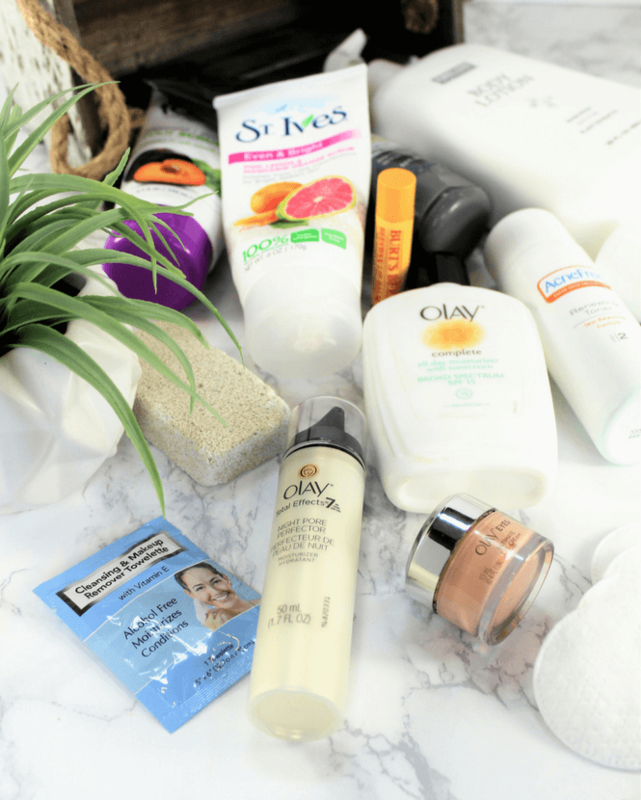 Affordable, convenient, effective skincare is always “in”. 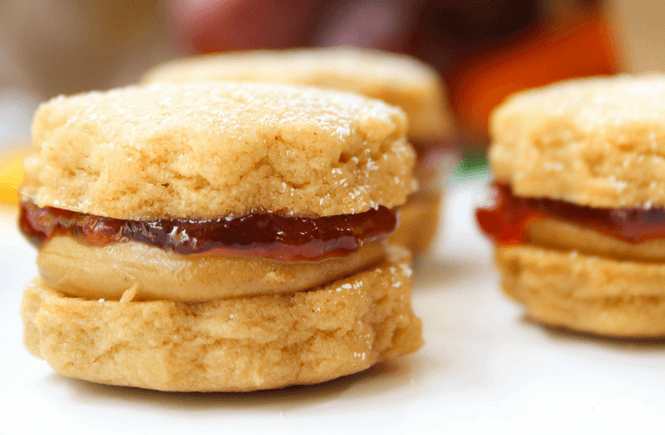 Peanut Butter & Jelly Mini Cookie Sandwiches. I love how these mini cookie sandwiches came together and the lighting in the photography. 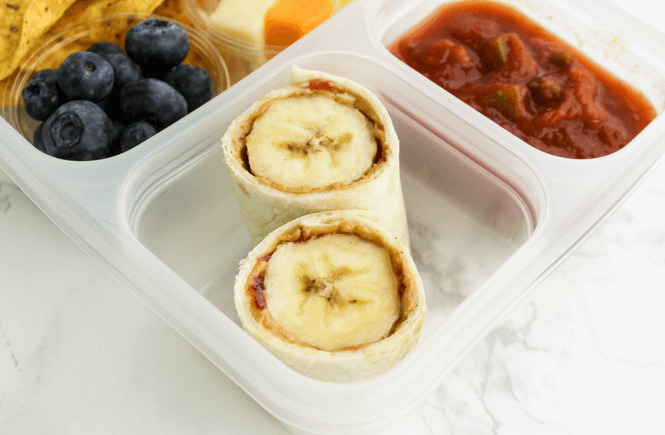 These cookies are a great treat for kids to throw into their lunchbox. 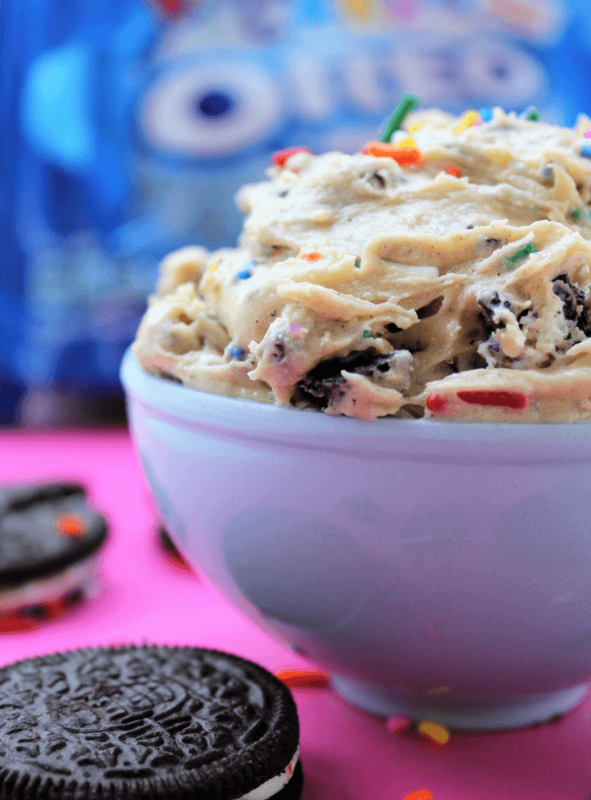 Edible OREO Birthday Cake Cookie Dough. Cookie dough and OREO cookies. How could this treat NOT be a hit? 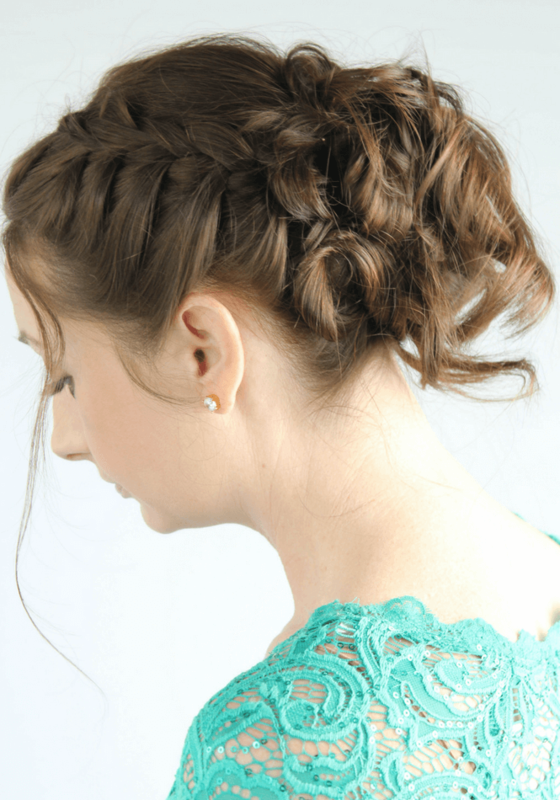 Side Braid with Messy Up-do for Long Hair rocked on views this year. 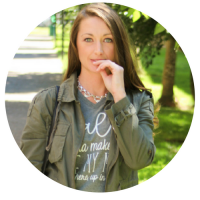 Who doesn’t need a super simple up-do for year round? 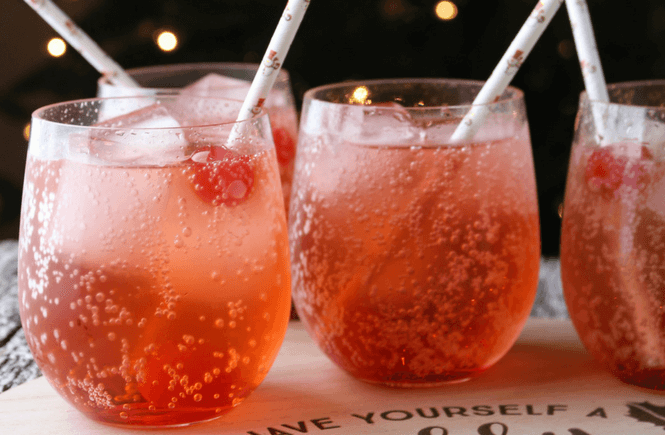 Shirley Temples came in strong for the end of the year as a great non-alcoholic drink for family gatherings and parties. Oatmeal Honey Body Scrub was one of the very first articles written here on Leggings ‘N’ Lattes. 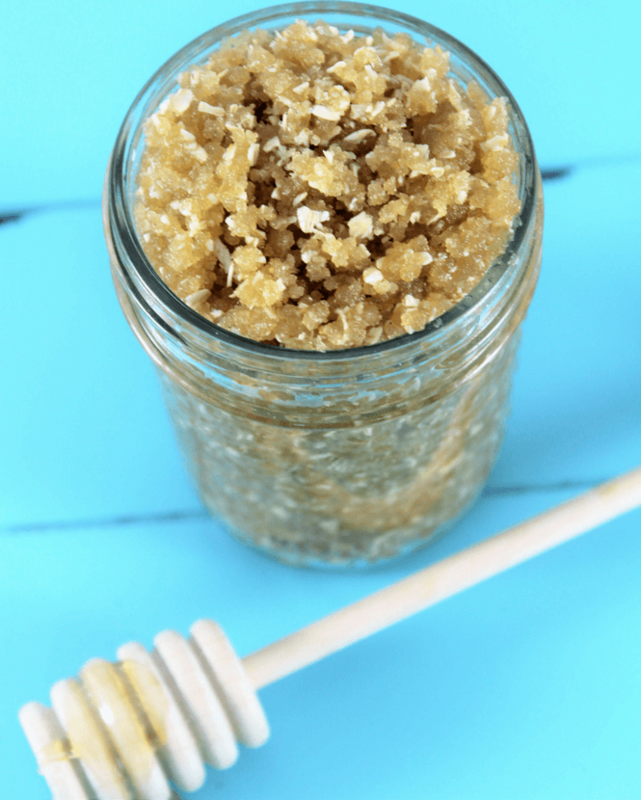 For winter or summer beautiful skin, you are going to want to try this scrub. 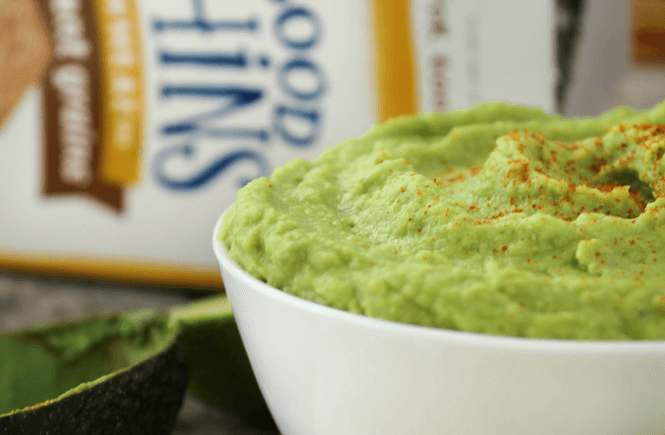 Avocado Hummus that is simple, healthy and kid-friendly! 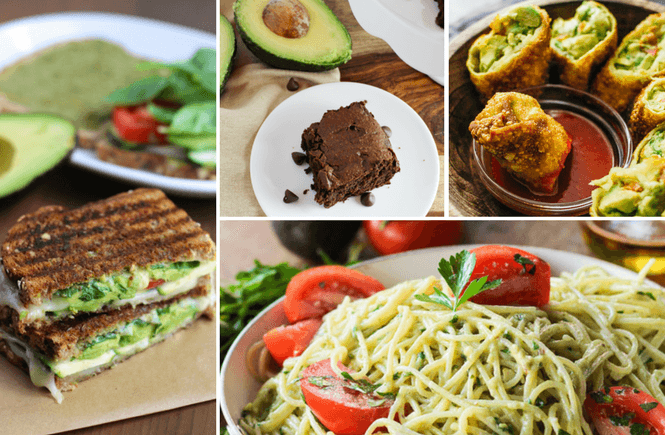 This is a must try recipe for my avocado fans out there.